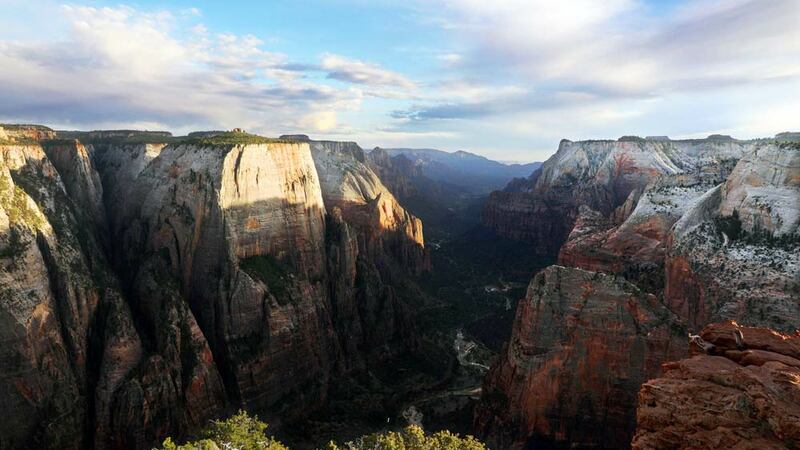 Welcome to Zion Ponderosa Ranch Resort, where Zion National Park touches the sky. Around here, life slows down, it fills your hear, a feeds your soul! Our 4,000 acre ranch resort, literally borders the east boundary of Zion National Park. Venture into the back-country of the park right from the ranch to Zion National Park’s best overlooks. Enjoy our quality cuisine at the Ray’s Restaurant, Narrows Coffee Bar, catering for groups, or prepare your own meals in a fully equipped deluxe vacation home rental cabin lodge.